Congratulations to DAG, winner of this weekend's Persons-of-Mystery contest! 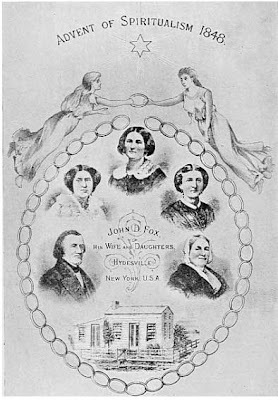 Originally hailing from Consecon, Ontario, John and Margaret Fox relocated their family across Lake Ontario to Western New York in the early 1840s. 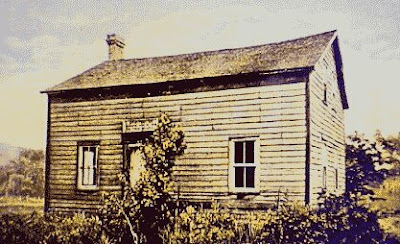 The family first settled in Rochester, but in 1848 they moved to Hydesville, where they found an inexpensive cabin to rent. Among the reasons for the inexpensive rent was a local rumor of murdered traveling salesman who had supposedly been buried in the cellar. In fact the previous tenant had left unexpectedly when he had heard strange ghostlike sounds. Word of the remarkable spirit contact spread quickly, drawing the attention of believers and skeptics alike and the girls were asked to contact spirits of departed loved ones. 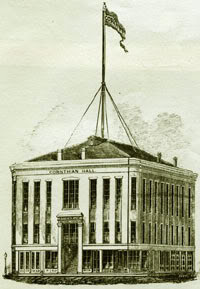 Their married older sister, Leah Fish, soon became their manager and in November 1849, at the supposed urging of spirits, Leah announced that they would hold public demonstrations for 25¢ admission at the Corinthian Hall in Rochester. The sisters appeared for four nights and were thoroughly examined by skeptical investigators, people held their feet or tied their skirts, and a group of ladies even made the sisters go backstage and disrobe, but no fraud was discovered. 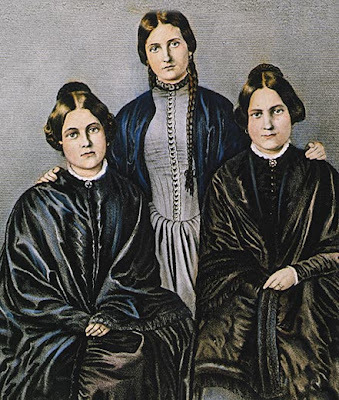 The Fox Sisters, soon added additional components to their repertoire including early forms of the ouija board, spirit cabinet, automatic writing, and the traditional seance took form. Famous and influential people attended their seances including Horace Greeley, James Fenimore Cooper, Sojourner Truth, and William Lloyd Garrison and Spiritualism took off like wildfire. First Lady, Mary Todd Lincoln, was known to have relied on mediums and clairvoyants and may have even held seances at the White House. P. T. Barnum even added the girls to his show of wonders. In later life the sisters relationships experienced some difficulty. Leah continued managing her sisters until their marriages, but seems to have spent most of their earnings. 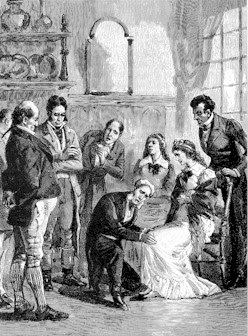 Leah married several times, first to Bowman Fish who deserted her before the spirit activities began, secondly to Calvin Brown, and finally to Daniel Underhill. Margaret met and married the famous Arctic explorer, Elisha Kane (who remained a skeptic). 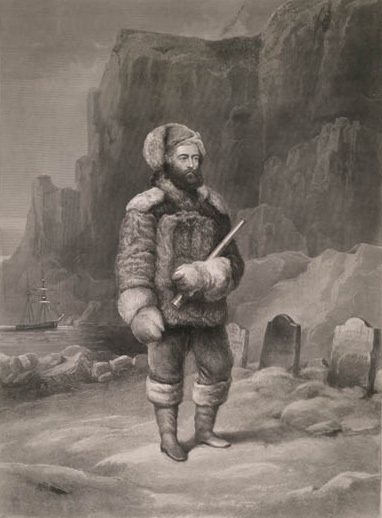 Margaret converted to Roman Catholicism and her husband attempted to distance her from her sisters, but after Kane died in 1857, Margaret returned to her work was a medium. In 1871, Kate traveled to England on a trip funded by a New York banker involved in Spiritualism and she was instrumental in introducing the new religion to Europe through her seances with influential people there. The next year, Kate married a barrister and supporter, H. D. Jencken and together they had two sons. Kate continued her mediumship and received much publicity when the chemist and physicist Sir William Crookes put her through a series of examinations and tests in which he could not find evidence of fraud. In 1876, Margaret joined her and the two became close friends again, but Kate's husband died in 1881 and the sisters returned to the States. 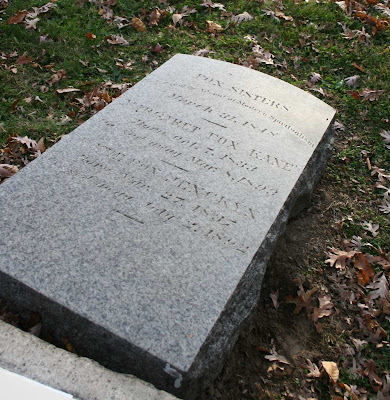 "Mrs. Underhill, my eldest sister, took Katie and me to Rochester. There it was that we discovered a new way to make the raps. My sister Katie was the first to observe that by swishing her fingers she could produce certain noises with her knuckles and joints, and that the same effect could be made with the toes. Finding that we could make raps with our feet - first with one foot and then with both - we practiced until we could do this easily when the room was dark. Like most perplexing things when made clear, it is astonishing how easily it is done. The rapping are simply the result of a perfect control of the muscles of the leg below the knee, which govern the tendons of the foot and allow action of the toe and ankle bones that is not commonly known. Such perfect control is only possible when the child is taken at an early age and carefully and continually taught to practice the muscles, which grow stiffer in later years. ... This, then, is the simple explanation of the whole method of the knocks and raps." This public exhibition was the death knell for the Spiritualist movement and all three sisters would pass away within five years of the demonstration. 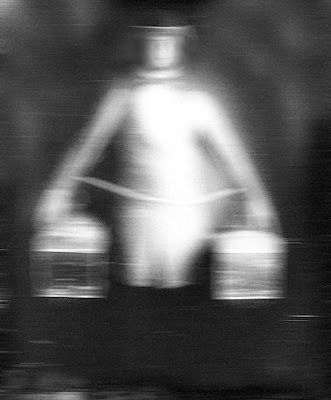 Margaret further revealed that the original noises in their Hydesville home were a practical joke on their mother (where they tied apples on strings and had them thump against the floor) to spook her, but when Leah got involved they realized they could make money by continuing the amusement. Interestingly enough, in 1904, a body was found in a crumbling cellar wall of the Hydesville home which sparked renewed interest among the faithful, but in 1909, it was revealed that the body was planted there years before for amusement. It's still interesting to me that so many could be taken by some joint popping girls in long dresses for well near 40 years. But I guess it's like P. T. Barnum said, "There's a sucker born every minute!" In the 19th century spiritualism was very common, even in the Dutch royal family. They held many séances trying to communicate to deceased relatives. I never knew it started with the Fox sisters, so this was very interesting to read. I am a bit of a scientist so I don’t believe in this stuff (although I love the TV series Medium).